PHOTOS: Benjamin Stockham Attends ‘The Hunger Games: Mockingjay Part 1’ Premiere! 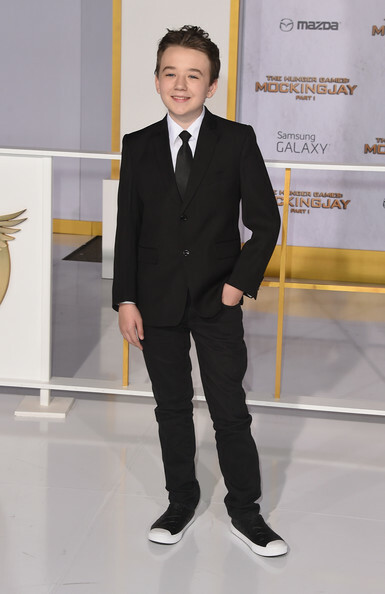 About A Boy star Benjamin Stockham attended the premiere of Lionsgate’s ‘The Hunger Games: Mockingjay – Part 1‘ at Nokia Theatre L.A. Live yesterday, November 17th in Los Angeles, California. Benjamin looked very suave dressed up for the event with his black and white sneaks adding a casual touch. Check out more pics of Benjamin at the premiere below. 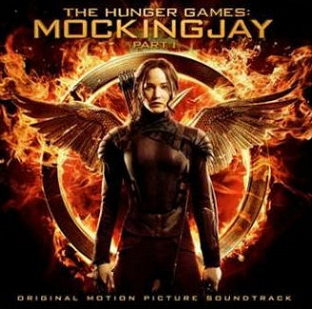 ‘The Hunger Games: Mockingjay Part 1’ Movie Soundtrack Available Now! The original motion picture soundtrack for The Hunger Games: Mockingjay Part 1 released today, November 17th! This amazing movie soundtrack features music from many of your favorite artists such as Charli XCX, Lorde, Tove Lo and many more! Grab your copy of the soundtrack now by heading HERE! Which soundtrack are you hungering for?